LEXINGTON, Ky. — Executives and University of Kentucky MBA alumni and students from Toyota Motor Manufacturing Kentucky (TMMK), Lexmark, UK HealthCare and 3M lead a stellar panel of speakers at 5:30 p.m. Wednesday, April 17, at Woodward Hall in UK’s Gatton College of Business and Economics. 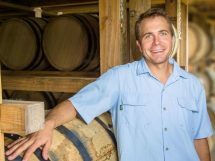 These business leaders will discuss their graduate school experiences in the MBA program at UK’s Gatton College, as well as their own experiences navigating today’s business climate. Their talk is hosted by the Gatton College Professional MBA program, as part of its Open House. 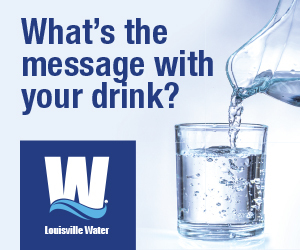 This event is open to all working professionals, executives and human resource managers in Central Kentucky. 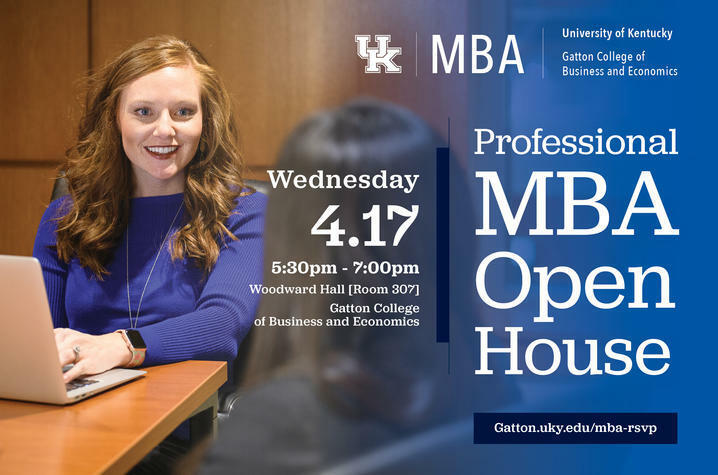 The event has limited seating and registration is required at http://gatton.uky.edu/about-us/stay-connected/events/2019-04-17/professional-mba-open-house. Bugg has been a leader at TMMK for over 22 years across multiple functional areas of the business. 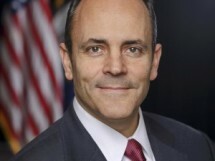 Shortly after graduating with his bachelor’s degree in logistics and transportation from the University of Tennessee, Knoxville, he enrolled in the Professional MBA program at the University of Kentucky. “If you want to make yourself more marketable in today’s competitive job market, or if you are seeking advancement into different leadership and managerial positions, then earning your UK MBA may be an attractive option for you,” Bugg said. Young has held several managerial and leadership positions at Lexmark over the past 17 years. She graduated from Transylvania University with a degree in computer science before earning her Gatton MBA. Chang was one of Gatton’s first graduates of the Professional MBA tailored to current health care professionals such as physicians, residents, nurses, pharmacists and professional administrators facing today’s health care management challenges. While learning from experienced professors in health care specific class sections, candidates also take core business classes and electives with other working professionals from various industries, education and professional backgrounds. Laco is a technical and production group supervisor at 3M Cynthiana. In this role, he supervises process engineers and production supervisors in the Post-it® Focus Factory. Laco has more than 15 years of service at 3M and is a current student in Gatton’s Professional MBA program. Gatton’s Professional MBA Open House event will provide the opportunity for community members to find out more about Gatton’s Professional MBA, Professional MBA (For Leaders in Healthcare) and applicable dual degree programs. The Professional MBA is a part-time, evening program that brings together a diverse network of working professionals from various work experiences, companies and industries such as engineering, law, health care, agriculture, transportation, manufacturing, technology, banking/finance, government and military from all over Kentucky and beyond.